The appointment of Paul Ryan (and his eponymously titled budget) places in stark relief two different positions Christians often take on the role of government—personal or charitable responsibility vs. governmental responsibility. Conservative Christians often argue that any commands Jesus made concerning justice and the compassionate care of other human beings ought to be expressed not primarily through the government, but through the church. Progressive Christians, on the other hand, generally view government as an important part of the solution in manifesting the justice and compassion commanded by Jesus. I’d like to take a look at the conservative argument, for a moment. 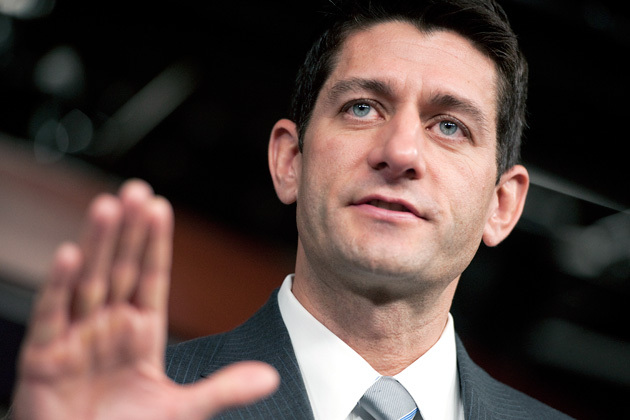 via On Paul Ryan: Why Personal Responsibility and Charitable Giving Aren’t Enough | [D]mergent.